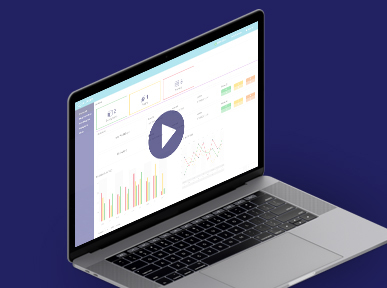 Tune in as we unveil the new capabilities for Cloudify 4.5; Cloudify’s declarative approach to orchestration supports true intent-based orchestration capabilities. Through its closed-loop automation & continuous deployment capabilities, Cloudify significantly simplifies the automation of formerly manually-managed, complex systems & networks. We will also be joined by the Proximus team which will explain their use of Cloudify orchestration in building their Telco NFV cloud. Gartner says that intent-based networking is the next big thing on the horizon, as it “helps to plan, design and implement/operate networks that can improve network availability and agility”. 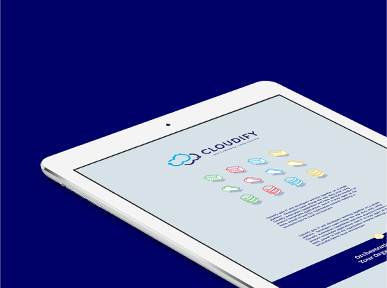 The Cloudify platform is deployed and trusted by some of the largest organizations around the globe, helping to modernize and transform systems and networks from legacy technology to new cloud-native concepts, without discarding previous technology investments. 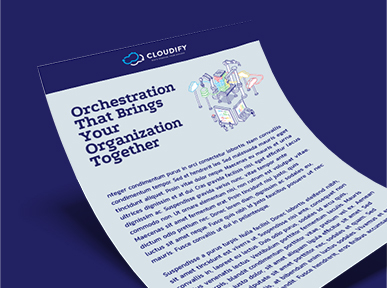 Register for this webinar and learn how Cloudify orchestration continues to lead the orchestration revolution! Learn why in large scale end to end environments, Cloudify is a must compared to other tools.